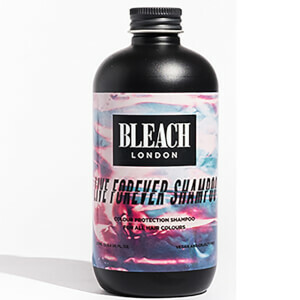 Replenish thirsty, bleached or coloured hair with the Reincarnation Mask from BLEACH LONDON. Fortified with Wheat Proteins and Sunflower Seed Extract, the regenerating treatment delivers intense moisture and hydration, whilst restoring strength and shine from root to tip. 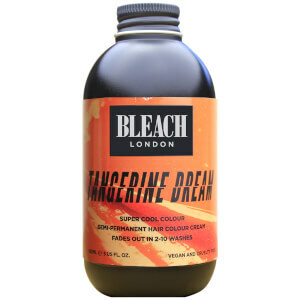 Hair feels soft and supple with enhanced colour vibrancy. 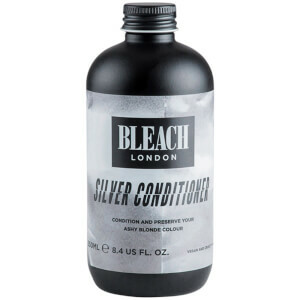 Apply to shampooed hair, comb through and massage in. To enhance the super conditioning effect, wrap your hair in a warm towel. Leave on hair for 10-20 minutes. Rinse well. 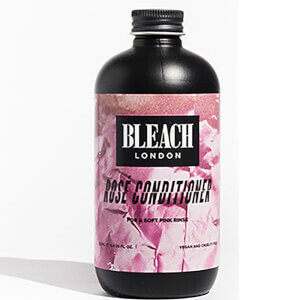 Use whenever your hair feels parched. Aqua (Water), Cetearyl Alcohol, Behentrimonium Chloride, Glycerin, Octyldodecanol, Cetrimonium Chloride, Amodimethicone, Isopropyl Alcohol, Sodium Benzoate, Lactic Acid, Dipropylene Glycol, Parfum (Fragrance), Hydrolyzed Wheat Protein, Hydrolyzed Vegetable Protein PG-Propyl Silanetriol, Lauryl Pyrrolidone, Trideceth-12, Propylene Glycol, Phenoxyethanol, Polyamide-2, Benzoic Acid, Saccharomyces/Magnesium Ferment, Helianthus Annuus (Sunflower) Seed Extract, Potassium Sorbate, Saccharomyces/Iron Ferment, Saccharomyces/Zinc Ferment, Saccharomyces/Copper Ferment, Saccharomyces/Silicon Ferment, Benzyl Salicylate, Coumarin, Linalool. This mask is very good to my hair. After use my hair is shiny and soft. Its smell is like a sunflower. Pretty good item and I hope will help to my damaged hair ends.